Buy 1 for $24.17Buy 2 / Save $1.29!Buy 3 / Save $4.84! Oolong means semi-fermented. 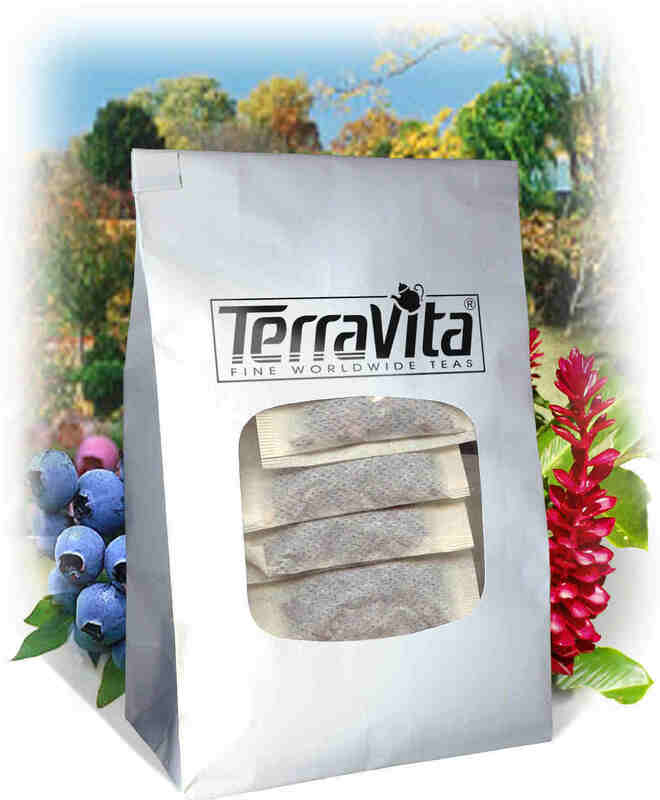 After rolling, the tea is allowed to ferment only until the edges of the leafs start to turn brown. The tea is then fired which arrests the fermenting process and captures the interesting character associated with Oolong tea. In Taiwan, producing oolong tea involves highly specialized skills in the control of the withering, oxidation and firing. A slight variance in any of these gives each variety a distinctive aroma, flavor, color and finish. The best Oolongs come from Taiwan (Formosa) where the character of short-fired oolongs has been described as peachlike with a refreshing fruity herbaceous character whereas long-fired oolongs take on bakey notes with rich amber liquids. This tea falls into the latter category. It is worth noting that in Taiwan, the making of oolong tea is regarded as a precious art that requires years of training. From the nursing of a seedling, to planting, to nourishing the bushes, to properly selecting the best time to pluck the leaves, the husbandry of the tea farmer is a legacy passed down from many generations. It is felt that only the application of years of dedicated study and practice, combined with the unique character of Taiwan tea leaves, can provide the exceptional quality oolong teas that have made the island famous for its teas. An interesting footnote: During the 2nd World War the production of tea was greatly expanded while the island was occupied. This production was exported to Japan to supplement their own production which was falling below domestic demand. Cup Characteristics:A tea with a thin liquor and a bakey but somewhat sweet, fruity character. Infusion: Tending black (noting the longer fermentation time for this type of oolong).